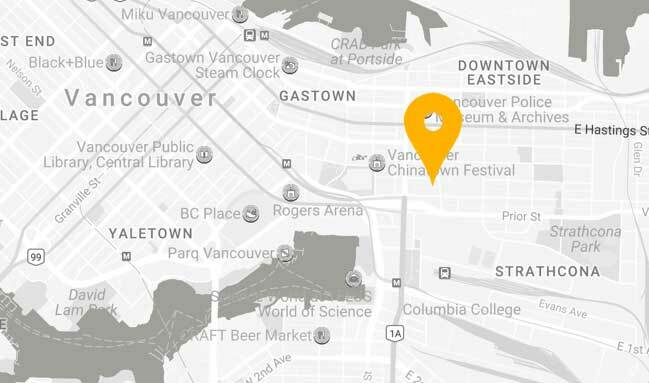 Groundswell is located in the Chinatown neighbourhood of Vancouver. BC, at Artscape Sun Wah, 268 Keefer Street, Unit #421. Groundswell recognizes that it is situated on the unceded territories of the Coast Salish peoples, including the Musqueam, Squamish and Tsleil-Waututh Nations.